Workers’ Liberty is saddened to hear of the sudden death of Matthew Caygill, a Marxist historian, a left wing activist and trade unionist. The political situation makes a strong case for left unity. The letter below has been sent to SWP, SP, Left Unity, ISN, ACI, Counterfire, Socialist Resistance, Workers' Power, and Weekly Worker. Can the left ever unite? 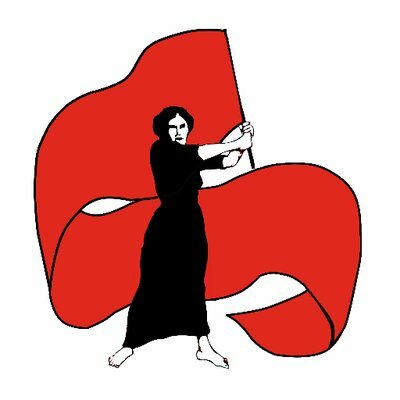 Left Unity? Yes. But Why Is the Left Divided Now? Read more about Can the left ever unite? About 60 socialists, activists and trade unionists attended a Tyneside Socialist Forum open meeting about left unity on 15 July. The timing of the meeting wasn't ideal, as most students had left for the summer, but still the organised left turned out (Socialist Workers Party, Revolutionary Communist Group, Alliance for Workers’ Liberty, Labour Representation Committee, as well as Green Party). Trade unions were also represented including PCS, Unison, and Unite. Although the Socialist Party could not attend No2EU was represented by the RMT Regional Organiser. The groups involved in the “No2EU” coalition for the Euro-election — the RMT union leadership group around Bob Crow, the Communist Party of Britain (Morning Star), the Socialist Party, and the Alliance for Green Socialism — are due to meet again before 28 June to discuss a “son of No2EU” project for the coming general election. Read more about Is the People’s Charter the answer? Paul Kenny, general secretary of the GMB general union, used his speech to the GMB congress in Blackpool (15 June) to call for the Labour Party to select “fresh working-class candidates that people can relate to”. “Now is the time to select and elect 40 to 50 fresh real people, real trade unionists, people who actually know how much a pint of milk costs, and what it is like to get on a bus, MPs driven by commitment rather than being worried about being driven by a chauffeur”. Read more about Union leaders start to bark, but will they bite?